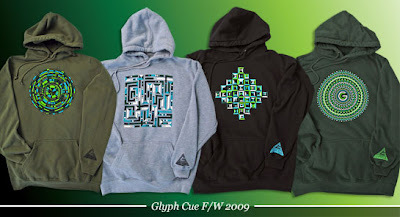 MWM NEWS BLOG: Glyph Cue Clothing. 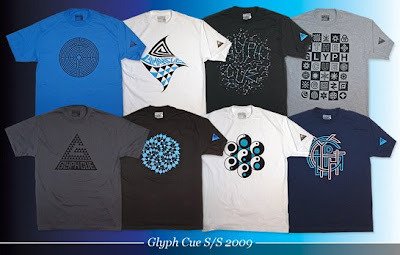 Currently Designing an exciting new chapter (F/W 2010) of our Brand's Visual Evolution. Here's a summary of our first three seasons. BIG Thanks to everyone for your continued appreciation and support. 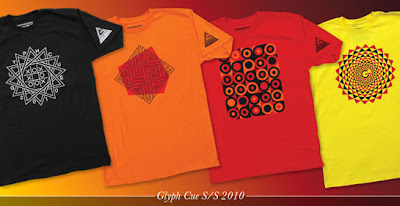 GLYPH CUE CLOTHING. *Many of these tees and hoodies are still available at select retailers and in our Online Store. Enjoy!